When you have a best streaming media device like Amazon Fire TV than you have to make sure that you have a perfect control of your Amazon fire TV. The control of your Amazon fire TV is very important, now you have opportunity to control your Amazon fire TV using Echo speaker. Controlling your fire TV using Echo speaker is an easy task after the steps of how to control Amazon fire TV using Echo speaker provided here. 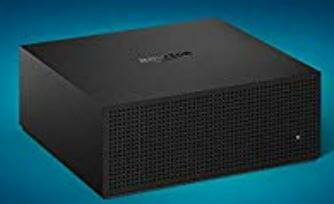 Now the days are come when you can control your fire TV by only your voice without touching your TV’s remote control. 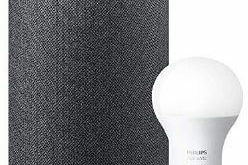 Only you have Amazon Echo speaker like Amazon Echo, Echo dot. The best Alexa is in support for control Amazon fire TV. Here are the steps for how to control Amazon fire TV using Echo speaker. Now the fire TV is connected very easily with the Amazon Echo speakers, for example you have one Echo dot in your drawing room, you can watch your favorite programme only by saying Alexa, watch (show name). But only one fire TV is connected with the one Echo speaker. 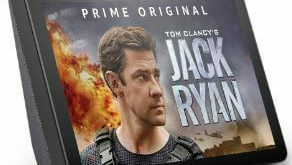 The other possibilities are that if you have a more than one fire TV than you must have an Alexa app for connecting more than one fire TV. First of all go to the Alexa app than select ‘music, videos &books’ after that choose your fire TV and then check the boxes of Echo or Echos that you want to control it. Controlling fire TV is works on all the generations of fire TV stick and fire TV and all the generations of Echo speaker. The other Alexa fire TV commands are also given by only voice through Amazon Echo speakers, some are the examples are as under. Alexa, show me popular show on app etc. Once you have synced all access to an absolute wealth of new Alexa voice commands. So by that you have relaxed and you can watch your favorite programme by seats on your couch by the steps which are given above for how to control Amazon fire TV using Echo speaker.